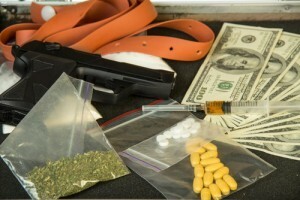 Drug Crimes Defense Lawyer for the Eastern and Central areas of Connecticut, as well as Hartford, Windham, Middlesex, and Tolland Counties. 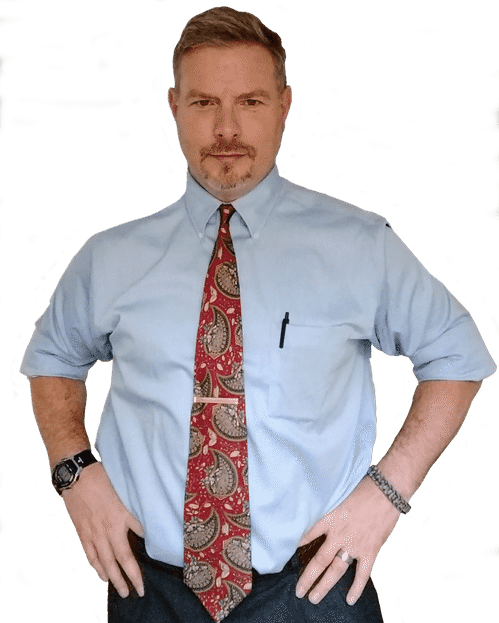 J. Christopher Llinas at Llinas Law, LLC is a former public defender and prosecutor as well as a private criminal defense lawyer who is now practicing as a criminal defense attorney from his office in the Hebron area of Connecticut. The applicable maximum sentence for any given drug offense, as well as the application of any mandatory minimum sentence, depends upon the class of offense, the kind of drug, to whom the drug was sold, where the offense took place, and whether the offense was a first or subsequent offense. Whatever the offense, and whatever the drug, J. Christopher Llinas has extensive experience with every kind of case, at every level. He can identify the key issues, fully research and investigate those issues, and craft and then execute the best defense possible. Call him today for a free consultation at 860-530-1781.